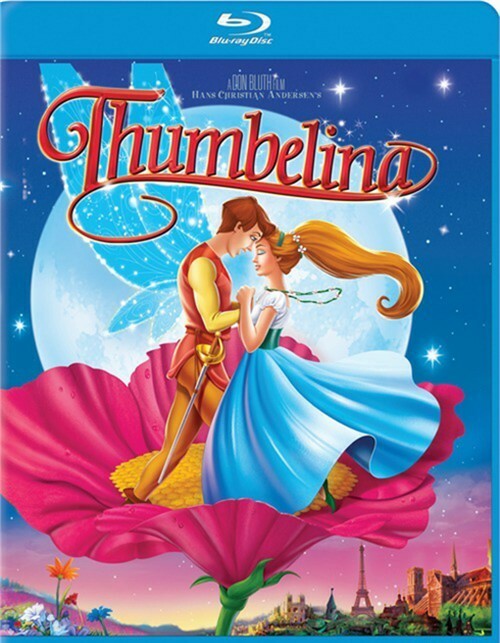 I had the opportunity to watch yet another great fairy tale on blu-ray, Thumbelina. I use to watch this fairy tale as a kid and always loved it, but now having it on blu-ray I found it way better. The clarity and crisp of the picture was amazing. I tried watching the movie with my six year old son, he wasn’t into it as much as I was when I was his age. “It’s more of a girly fairy tale,” he said, lol. Lots of music/songs in the movie too, which I enjoyed. Thumbelina lived with her mother and always thought she was the only little person until she found her prince, Cornelius a fun full of life little fairy. This is full of fun and adventure. Thumbelina meets new friends through out the story and like every fairy tale, she finds her prince again and they live Happily Ever After. I definitely would watch this again as this story is one of my favorite fairy tales. Disclosure: All opinions are my own. I received Thumbelina at no cost for the purpose of this review. No other compensation was received.